Andy Guggisberg, head coach at Mizuno Northern Lights, demonstrates with his team why having consistency at the start of practice is so important. 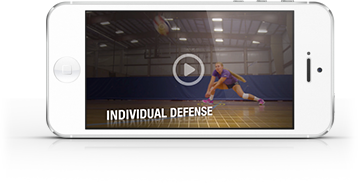 He discusses off-the-court responsibilities as well as progressions – both throughout the practice and throughout the season. Ball-control, arm swing, footwork, serving, passing and communication are all highlighted as Guggisberg explains why having a routine is so important for both the players and the coaches, and will improve your gym in the long run.